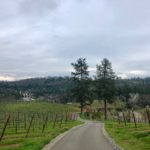 I recently had the distinct pleasure of visiting a very special cattle ranch in the Gold Country. 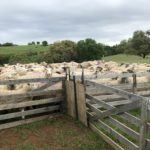 This was not just any cattle ranch, but one rich in Japanese and American history, both in the life journey of its proprietors and in the land itself. 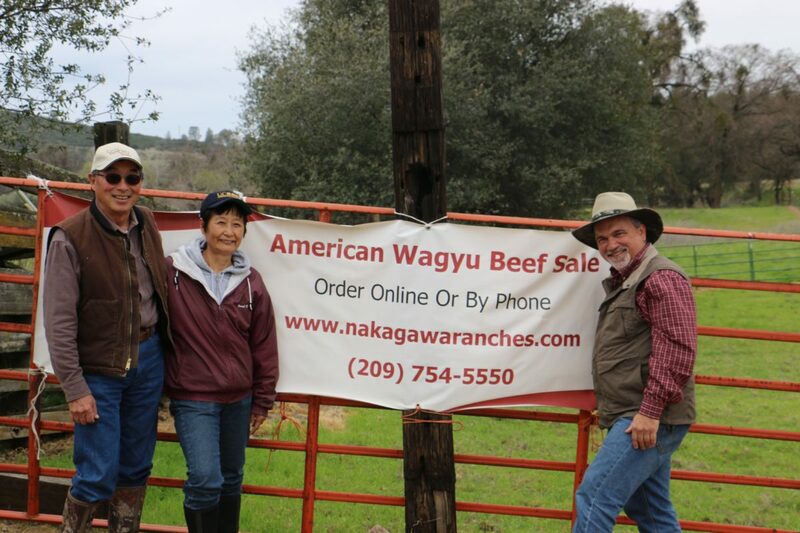 Located in Valley Springs and right in the heart of the Calaveras County Gold Country is where you’ll find Nakagawa Ranches. A visit to this historic land and the remnants of the gold mining operations of days gone by invoke visions of bearded old miners digging around looking to strike it rich. 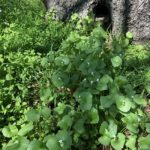 Even today, evidence of the toils of these early fortune hunters can be found amongst this ranch’s beautiful green rolling hills and the cattle that now graze upon them. While I don’t know if any gold miners were lucky enough to strike it rich on these 400 acres of beautiful rolling oak woodlands, the American Wagyu beef cattle that now roam this ranch certainly seem lucky to be managed by a special couple who respect their animals and their land as much as they do. Indeed, Keiko and Glenn Nakagawa make quite a team. They love what they do. They appreciate what their land and animals provide them. And, even more importantly, they respect and celebrate the lives of each head of cattle under their special brand of care. I felt even more fortunate to witness Glenn and Keiko’s great stewardship of their ranch when I learned about Glenn’s grandfather, Yokichi Nakagawa. He and his family were taken from their ranch and placed in a detention facility by U.S. Executive Order 9066 shortly after the attack on Pearl Harbor in 1941. Only due to the help of a friend, who looked after their land for four long years, was Yokichi’s family able to return to the family ranch in 1946. Now, 70 years later, Glenn and Keiko respectfully nurture beautiful, naturally raised American Wagyu beef cattle for all of us to enjoy. Their high quality beef can be ordered online or experienced seasonally in fine restaurants such as Quince in San Francisco featuring the culinary talents of Michael Tusk, Chef and Proprietor. Closer to home up in the Gold Country, Nakagawa Ranch beef is served at Dogwood Restaurant in Arnold and the Hotel Leger Restaurant & Saloon in Mokelumne Hill. And finally, if you’re cruising down in the Valley through Lodi, look for Glenn and Keiko’s beef at the Rosewood Bar and Grill in Lodi. 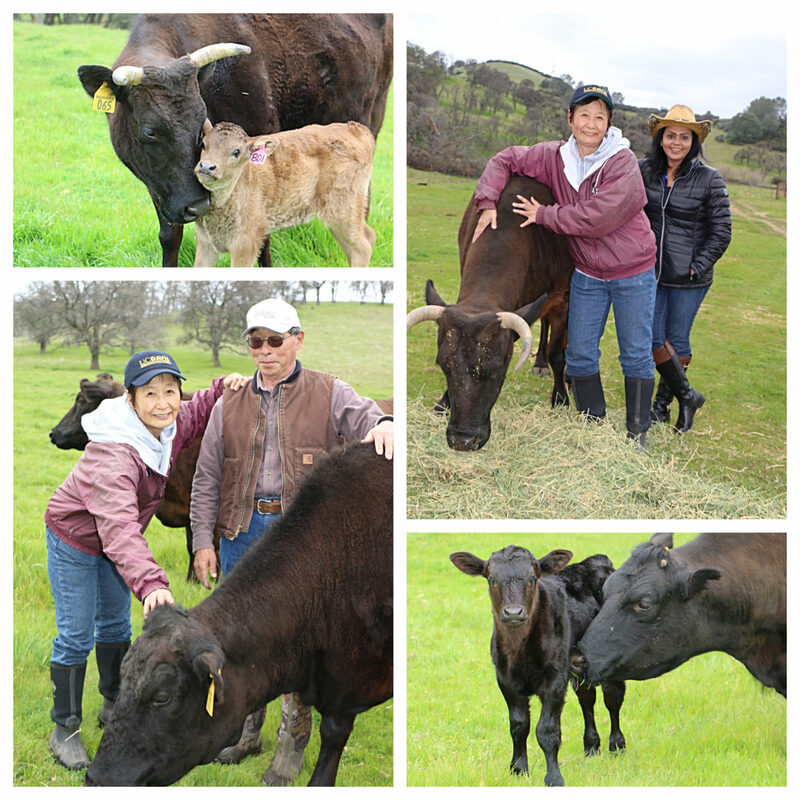 Here’s to Glenn and Keiko for living their dream of raising wonderful American Wagyu beef with respect and compassion for the animals under their care at Nakagawa Ranches. Their story is rich with chapters of Japanese-American history, perseverance, respect and appreciation for the great bounty the land provides all of us. May they enjoy their love affair with ranching for many years to come!